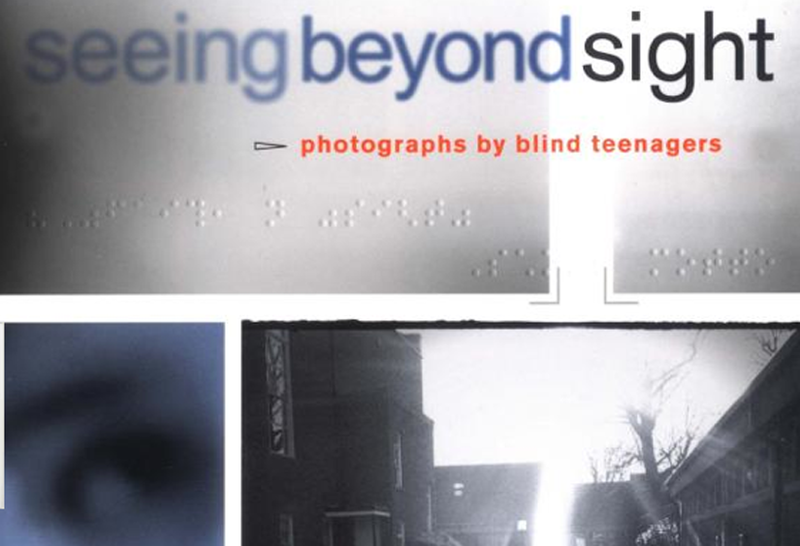 With its ambitious, seemingly paradoxical premise, Seeing Beyond Sight is a book of photographs taken by teenagers with limited or no sight. Seeing Beyond Sight documents how educator Tony Deifell taught his blind students to take pictures as an innovative, multi-sensory means of self-expression. Their intuitive images are surprising and often beautiful. Complementing the photographs are the students’ own words explaining what the process and images mean to them. Seeing Beyond Sight is a rare book of visual art and an educational resource that speaks with inspirational power, not only to the visually impaired community, but to anyone who has ever considered what it means to see.